StarKid urgently needs your support! There is currently a critical shortage of funds needed to purchase supplies, food, school materials and clothing. *Please consider adding 2.5% to your donation to cover the fee Paypal charges. Send a check payable African Children’s Haven, our U.S. partner. Please indicate that the funds are for Starkid Centre. African Childrens Haven will transfer your donation at no charge. All donations made through African Childrens Haven are deductible for US income tax purposes. 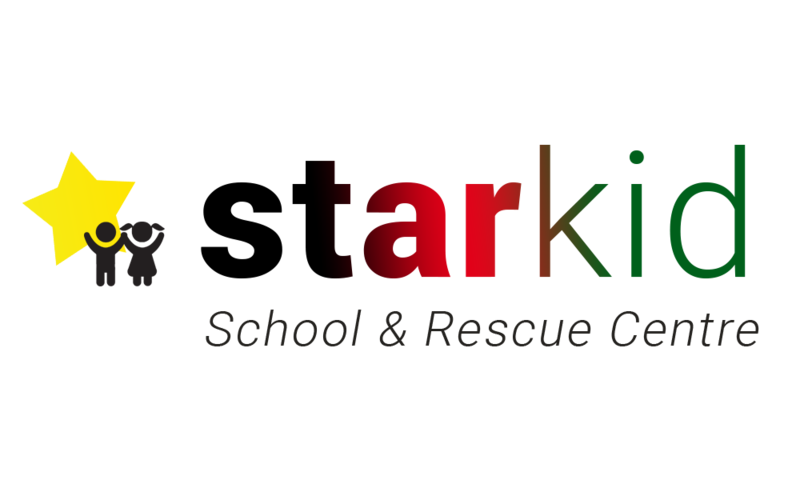 Starkid Centre is a partner of African Childrens Haven, a US nonprofit. All donations are therefore tax deductible for US income taxes purposes. African Childrens Haven is a major contributor to Starkids and pledges that 100% of all donations will be forwarded to Starkids without charge.